Chard is often used in Mediterranean cooking and is very nutritious. 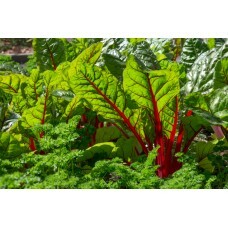 Perfect for container gardens, Chard doesn't thrive in areas prone to weeds. 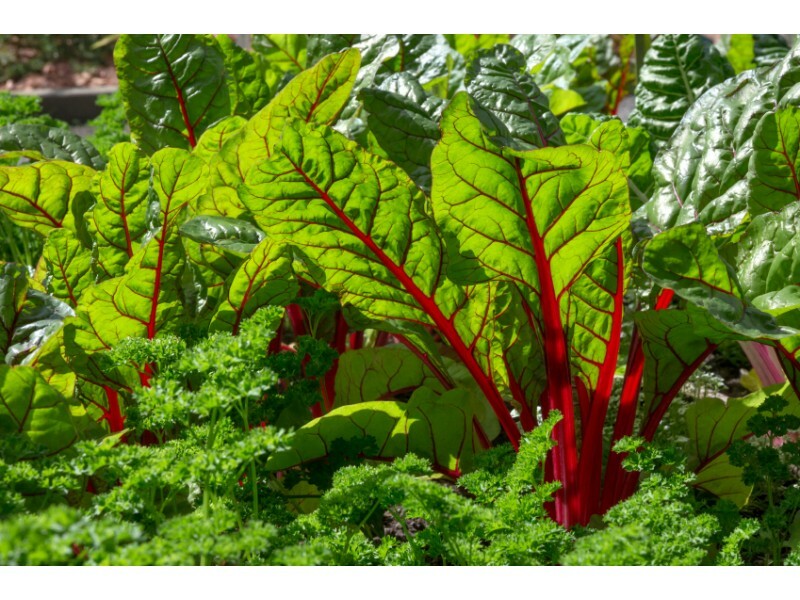 Best sewn in August in the Richmond area, Chard can be harvested approximately 60 days after planting. It prefers 60 degree days and will tolerate light shade. Chard likes the soil pH between 6 and 7. Space plants 8 by 12 inches apart and use 16 ounces of Garden-Tone fertilizer per 50 foot row every five weeks. Harvest Chard from the outside in, as removal of outside produce will encourage continued growth. A 10 foot row will usually yield 10 pounds of produce.